A limited Company established in 1995, with over 20 years experience, in a diverse range of Industries. The last 10 years have been spent contracting, almost exclusively, for the leading Technology Development Consultancies in and around the Cambridge area. Working as a Mechanical Designer in a multi-disciplined team that typically included: Project Leader, Physicists, Biologists, Industrial Designers, Human Factors, and Software/Hardware Engineers. 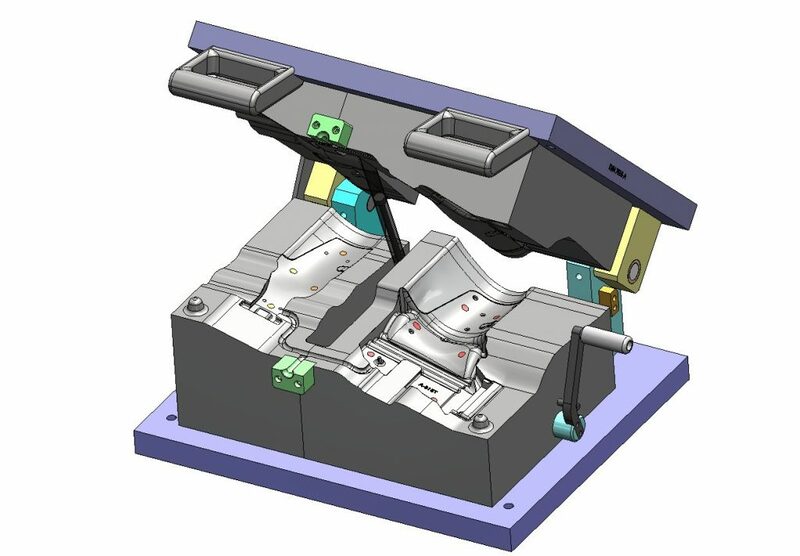 Designing cutting-edge products such as: Medical Devices and Scientific Instruments, that employ a combination of Precision Electro-mechanical Mechanisms, Sheet-metalwork, Injection Moulded Components, Micro-fluidics, Compact miniature valving, Optics, Fluid and gas control, Multi-Stage processing. Working to ISO 13485, and company SOPs. This work included: Power-point documentation of the progress and history of the mechanical design process, BoM generation, Part-sourcing, Test rig assembly, DFMA and Revision control via PDM vault. 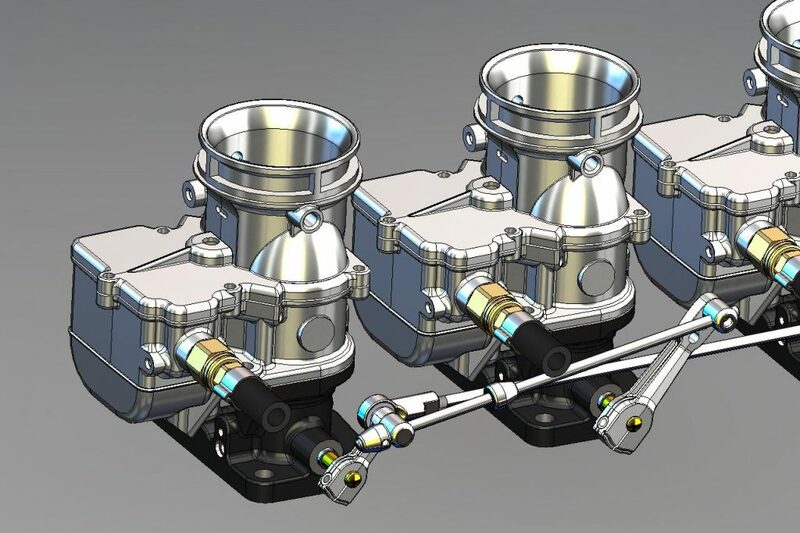 Vehicle Parts – Stromberg Carburetors – Re-manufacture and re-design of a range of authentic 1940 carburetors and Distributors for the American Hotrod market. 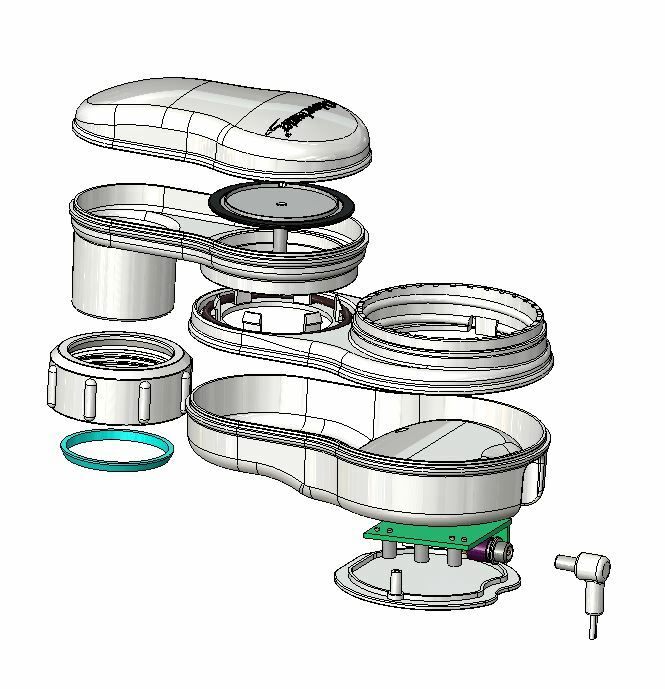 3D CAD and 2D manufacturing drawings. Consumer Product Design – Odour Buster – Toilet Venting system. Working direct for the Inventor/Entrepreneur. This was an injection moulded product developed from concept to production. 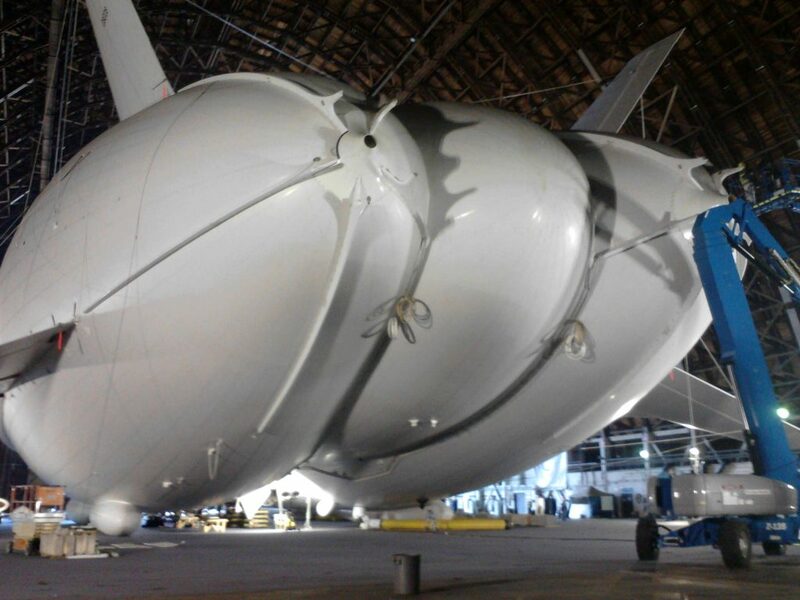 Aerospace – Contracting at Hybrid Air Vehicles – Airlander (LEMV) . Design of the Refuelling system, power distribution panels. These were mainly sheet-metal parts, all designed for immediate manufacture and fitting. Working in the UK, and on-site in a US Military base. 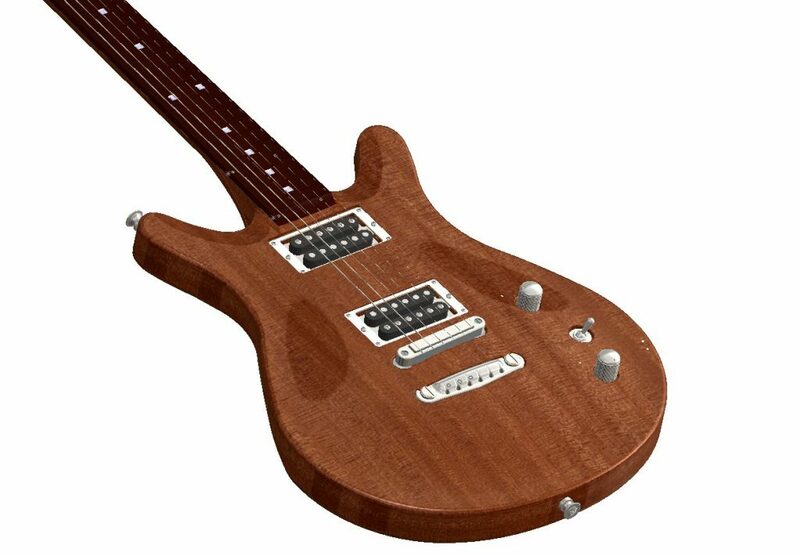 Consumer Product – Complete Guitar – Vanquish – Working direct for Company Founder/owner. Complete Design and 3D toolpaths for manufacture on a CNC router. Stage and TV Studio Engineering – Working direct for various, specialist UK companies, and Consultancies – Designing large electro-mechanical handling equipment such as: Stage elevators, Extending/Rising Rostra, Sound Doors, Fire Curtains, Lighting Bridges, and Lighting Hoists, all with associated Control Panels.